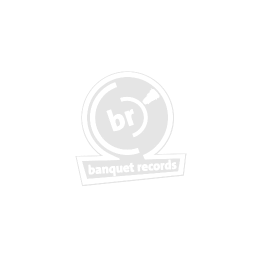 Banquet has, for over a decade, been all about new music particularly from the indie, punk and electronic worlds. But isn't music so great that so much can't be pigeon-holed. In recent years we've sold so many re-issues, soundtracks, and Banquet merch, pop music and more, so here's a place for the records, CDs and accessories that don't fit anywhere else. Alcopop! / Shikari Sound System The Wit and Wisdom of Nigel Farage Alcopop! 7" Back in Stock!